As the year draws to a close, I always like to reflect back on the past year and take a look at what DIY projects you seemed to like and enjoy the most. 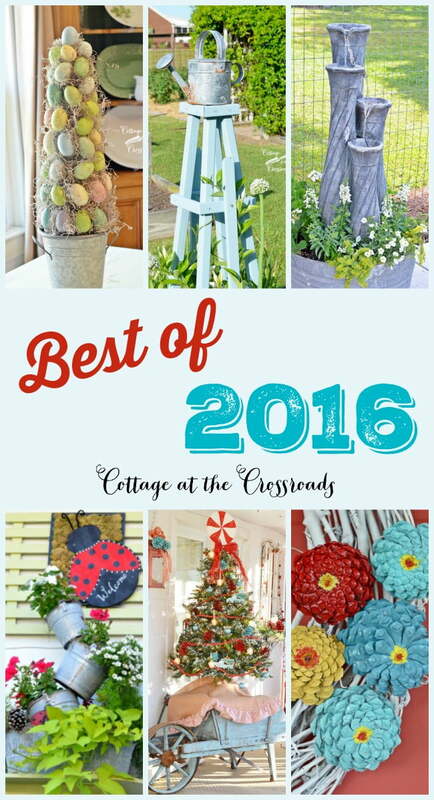 So today I’m presenting OUR BEST DIY PROJECTS OF 2016! Before I get started, though, I’d like to say that 2016 has been a challenging year for us in many ways. Both Leo and I have developed some health problems and have spent quite a bit of time in doctors’ offices or traveling to see specialists. Don’t worry! We are ok, and one of the things that I’d like to do in the new year is post more about what we have been experiencing in hopes that it may help some of our readers. In addition, I am my mother’s caretaker and that has consumed more of my time as well. It is a blessing to still have her with us (she just turned 94) but we have not had as much time to complete any major DIY projects during 2016. This past year was more of a year for smaller projects, and this was a popular one. I made two of these and used them on our mantel during the spring. You can get the directions to make your own in the post Easter Egg Topiary. Another popular spring project was these wooden trellises that we built to use in some of our raised beds. 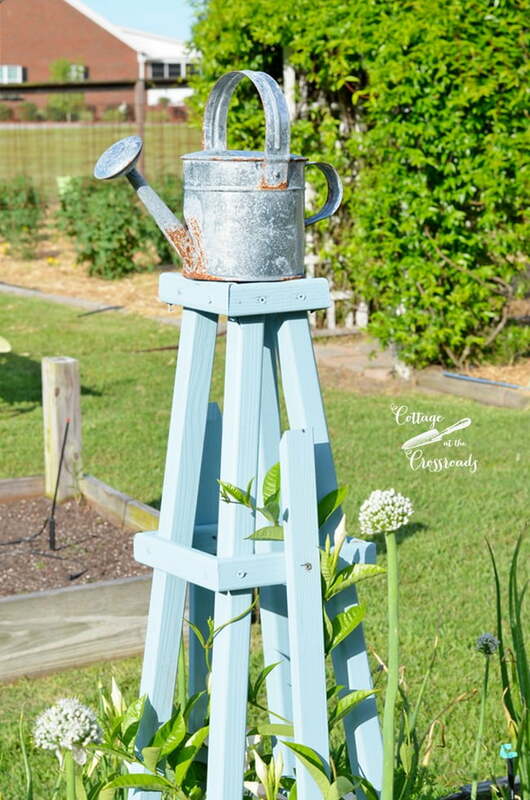 They were easy to create with just a few tools and were a beautiful addition to our garden. The directions for making them can be found in this post: Wooden Pyramid Shaped Trellis for the Garden. Another project that we enjoyed all summer and fall was this fountain that we created for our deck in our garden. Who knew that plopping a fountain in a tub could elevate it to a whole ‘nother level??? 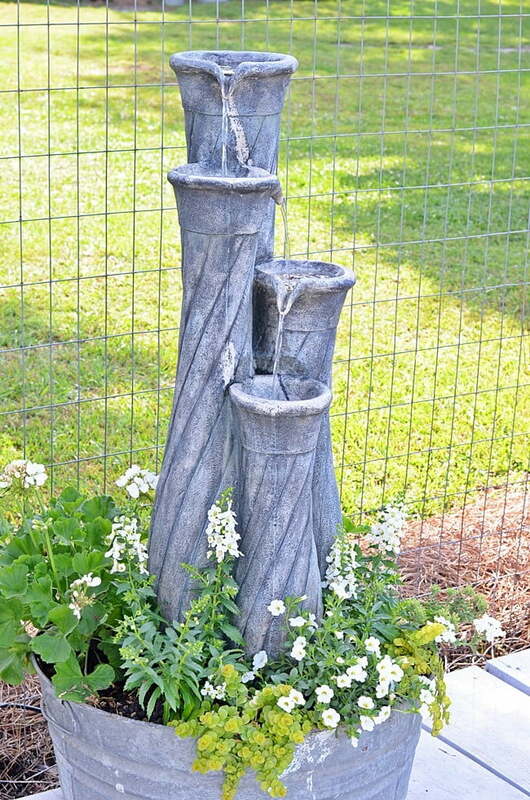 The directions are here: Galvanized Tub Fountain and Planter. Repurposing an old piece of artwork into a chalkboard sign was a popular project, especially on Pinterest. We used the sign to welcome guests to our annual Civitan Golf Benefit Party, but something like this could have used at a wedding or any type of party. We propped it up on an old easel that’s usually in our garden! 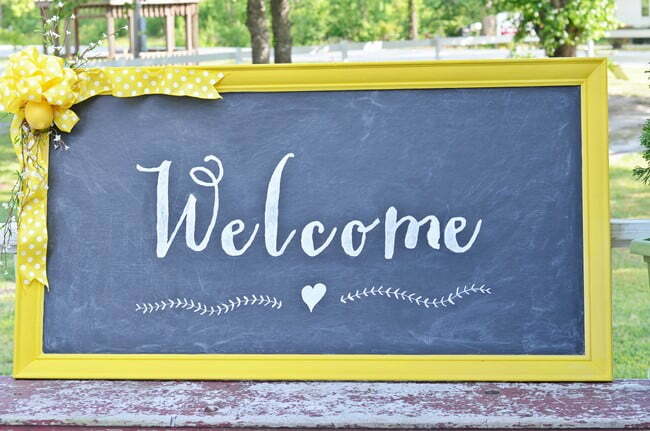 You can find the tutorial here: DIY Welcome Chalkboard Sign. Y’all! I don’t care what I plant in this topsy turvy planter, it gets a lot of attention and compliments! We made it a few years ago, and I plant it up every season. Everyone who sees it, loves it! Start gathering your buckets over the winter and you’ll be ready to make your own in the spring. 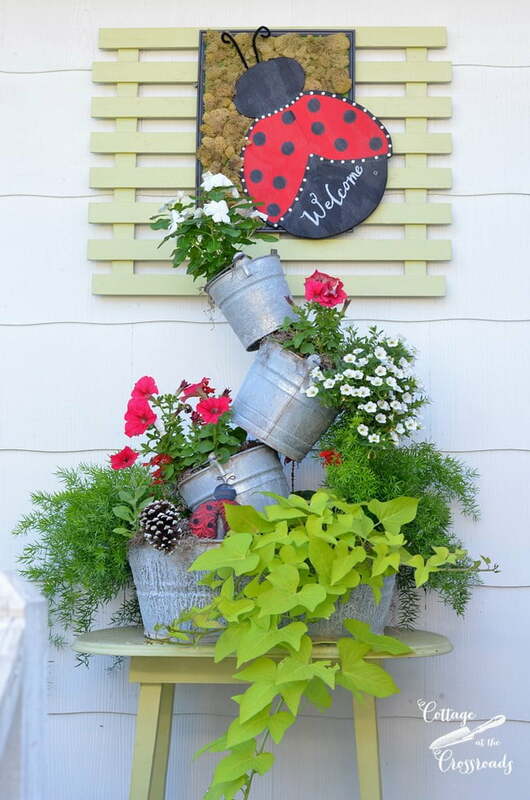 You’ll find a link to the directions in this post: Summer Topsy Turvy Planter. Just this year I developed a love of vintage picnic baskets and painted quite a few of them to sell in my booth in a shop in our town. This patriotic one proved to be the most popular one and an old high school friend bought it when she saw it on Facebook. The post must have given people an idea of how to transform their own picnic basket because this post received a lot of hits! 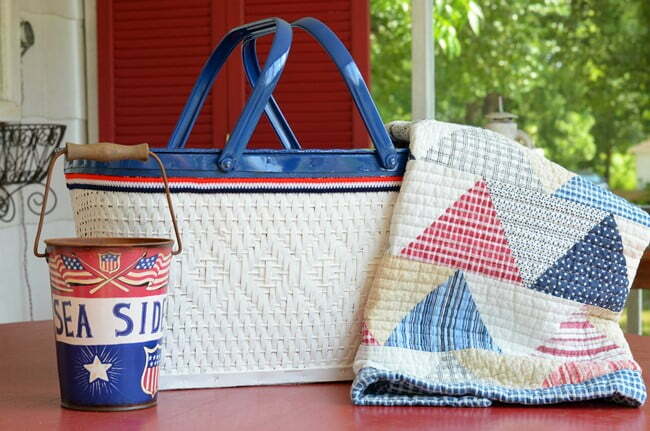 You can see how I painted it here: Painted Patriotic Picnic Basket. During the summer we got a new rug for the front porch and I got the idea to paint some pine cones in the colors found in the rug. After painting the pine cones to look like flowers, I put them on a wreath for the front door. A lot of people really liked the idea of taking something free and turning it into something beautiful by just using a little spray paint! 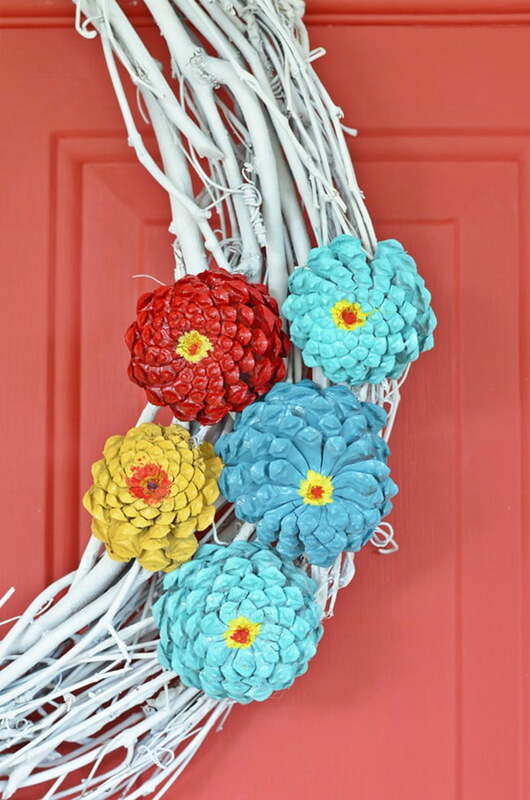 The directions on how to cut and paint the pine cones can be found here: How to Make Pine Cone Zinnias. 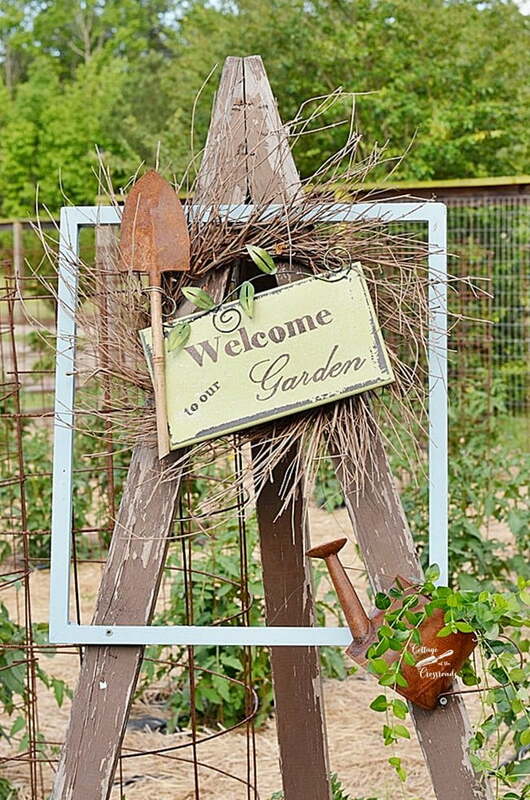 It was August before I posted a summer garden tour, and I had made this welcome sign earlier in the summer when we actually had a local garden club tour our garden. I don’t know if people just wanted to see the garden or if they were attracted by this sign, but we had a lot of visits to this post. It has always been our goal to inspire people to start growing some of their own food so we were delighted to see the traffic to this post. You can hop on the tour here: Summer Garden Tour. 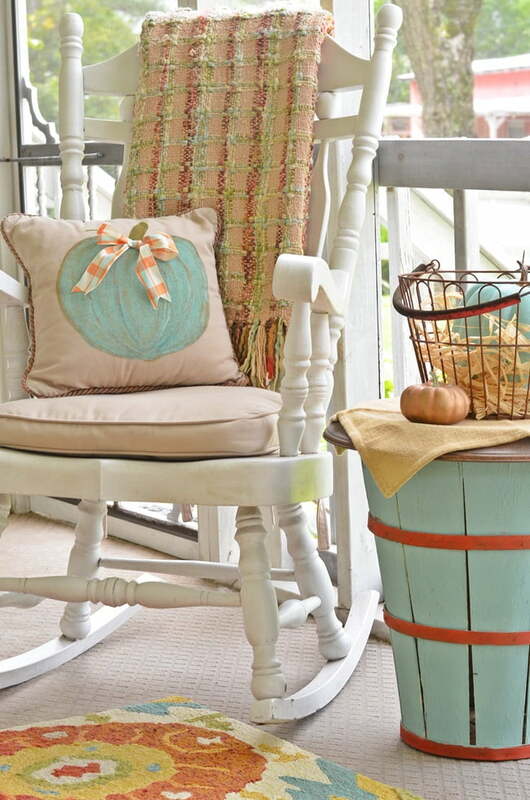 Our front porch gets decorated for the seasons, and this year’s fall porch was the most popular one yet. I think it was the pretty combination of colors that I used that attracted so much attention. You can see it all here if you missed it: Festive Fall Porch 2016. Today I actually took down the Christmas tree in our old wheelbarrow and I was really sad to see it go. We have had such mild weather this December that we were able to spend quite a bit of time on the porch and enjoy its bubble lights and pretty colors. I guess a lot of other people like the combination of aqua and red because this post has gotten a lot of hits, mainly due to Pinterest. 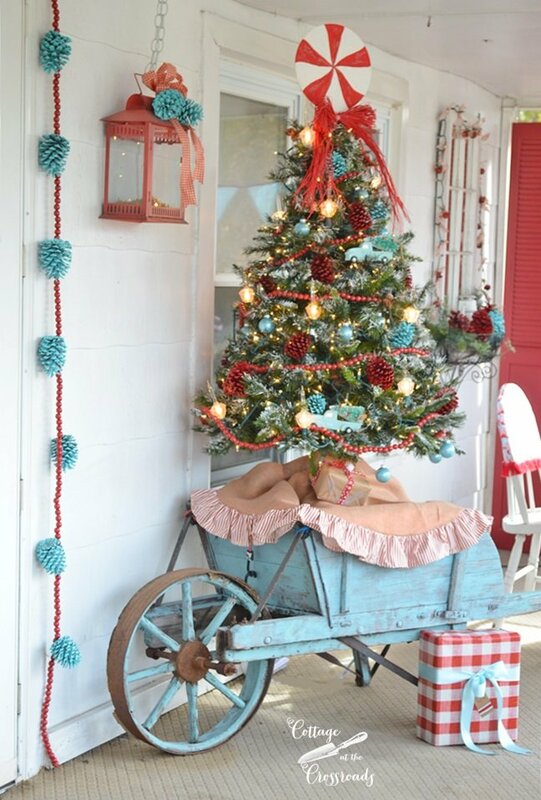 You can see all the Christmas porch decorations here: Retro Red and Aqua Christmas Porch. As always, Leo and I appreciate your visits and especially love to read your comments. We had no idea when we started this blog back in January 2011 that we would make so many new friends on the internet! 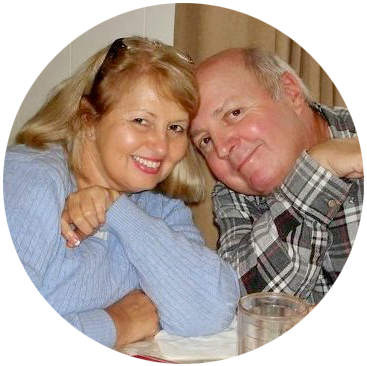 It has been a blessing and a joy to share our lives at the Crossroads. A light feel (aqua) Christmas can be very cheery. I enjoy reading your blog and your projects are very doable. My sister is our moms (82) caretaker and she lives with her. 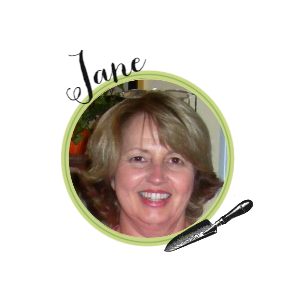 Bless my sister and I’m hoping for a long visit with them this summer:). May the New Year brings you Health, Happiness, and more fun projects! Jane and Leo wishing you a new year filled with better health, happiness and lots of DIY adventures. Happy New Year! I always enjoy your posts and projects. Y’all are very sweet and very talented. Sorry for your health troubles and I hope they go away!